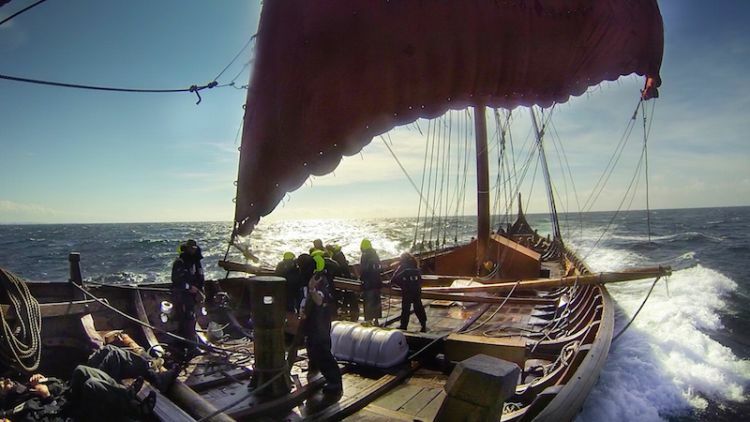 Over on wavetrain.net, I don't know if they still need any crew but "CALLING ALL VIKINGS: Volunteer Crew Needed for Transatlantic Voyage on a 115-Foot Longship" here. 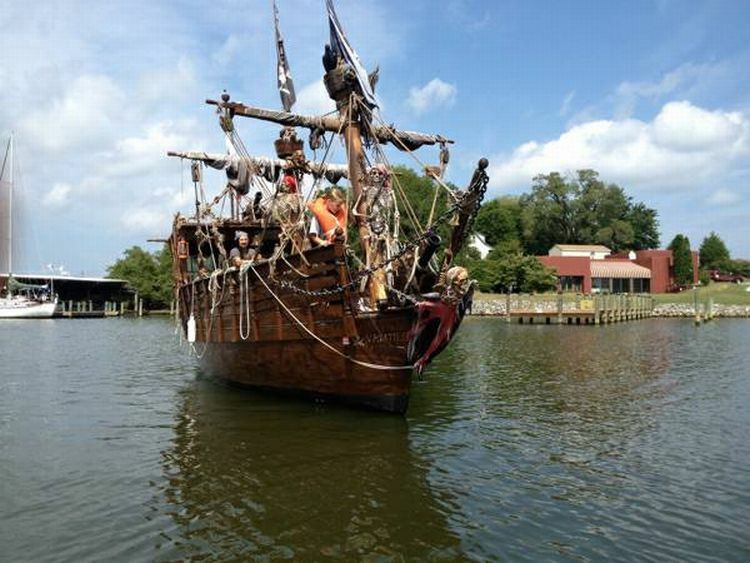 Also, on richmond.craigslist.org, get your "Used Pirate ship" here. 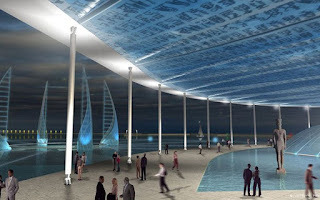 Finally, on smithsonianmag.com, "An Underwater Museum in Egypt Could Bring Thousands of Sunken Relics Into View." Learn more here.